Thank you for raising awareness of NSW Youth Week 2018 with your networks to open the opportunities to as many young people as possible. Below please find some suggested text you can use and images you can download for your social media posts. 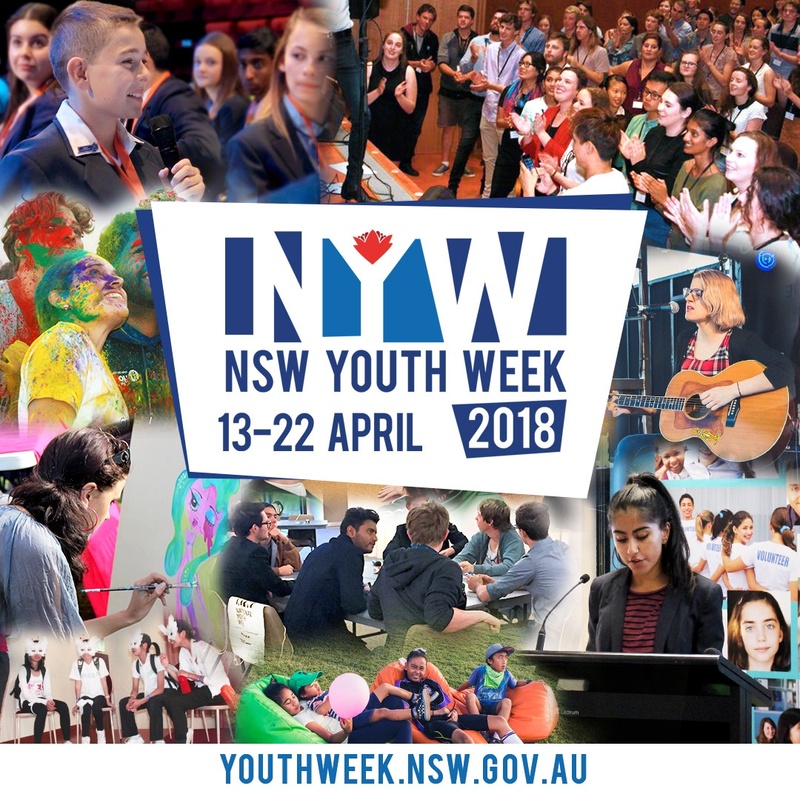 NSW Youth Week 2018 is the largest celebration for everyone between 12 to 24 years of age in NSW. This year Youth Week will be held from 13 to 22 April, with hundreds of activities and events to get involved in accross the State. This year’s Youth Week theme Unity Through Diversity was set by young people who said that diversity is an important theme for them in NSW.